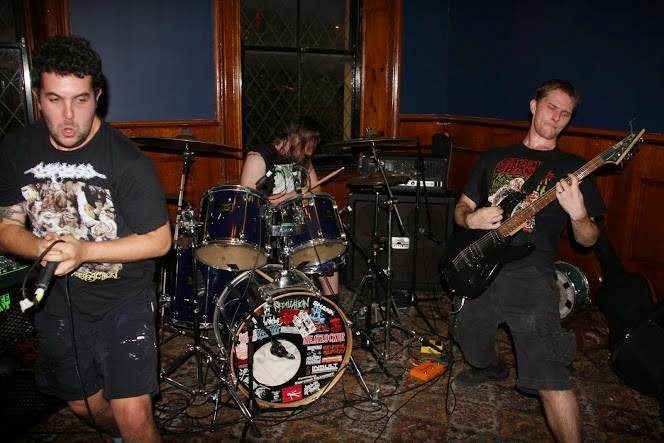 Australian grindcore band who Started out by accident in 2010, Internal Rot was born from a spontaneous jam between Brad of Super Fun Happy Slide and Christoph of the just-then-defunct Roskopp, Doubled Over and Trench Sisters, which yielded a surprising crop of ExTx style grind. They then recruited Max from Agents Of Abhorrence on vocals and quickly started playing shows and recorded a 7”. A year after forming they headed over to the U.S to play some shows in the northeast. Upon return to Australia the 7” was released by Crucificados and 625 Productions, home to their heroes Immortal Fate. 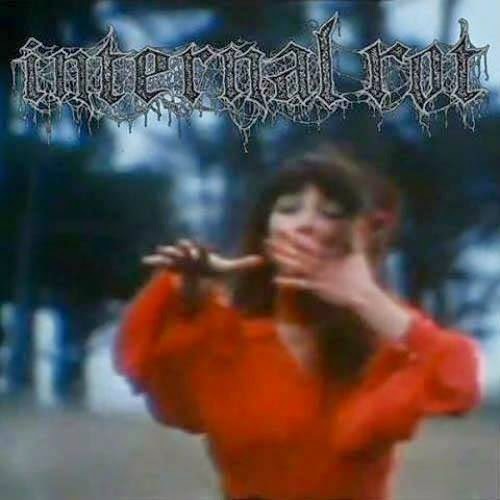 This does excatly what you would both want and expect from grindcore, it pulls no clever twists does not pretend to be something "more than", its as pure as you could want.